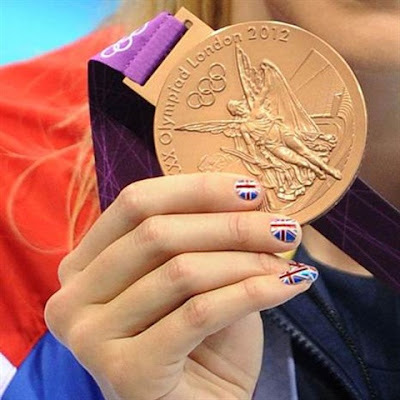 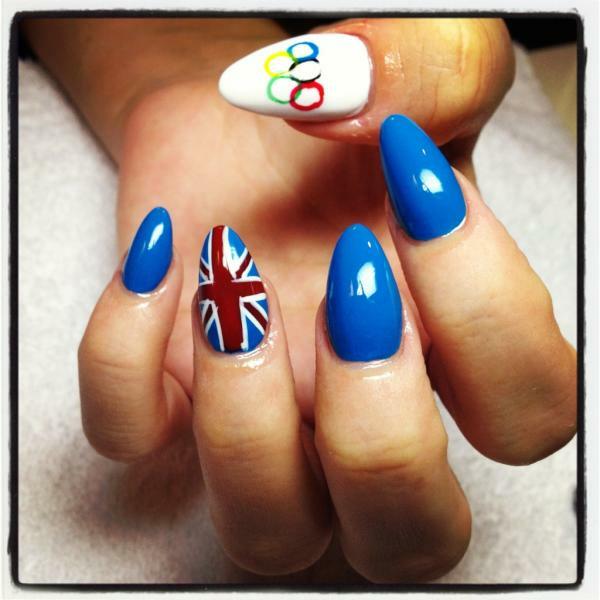 Olympic Nail Art Designs : Everything About Fashion Today! 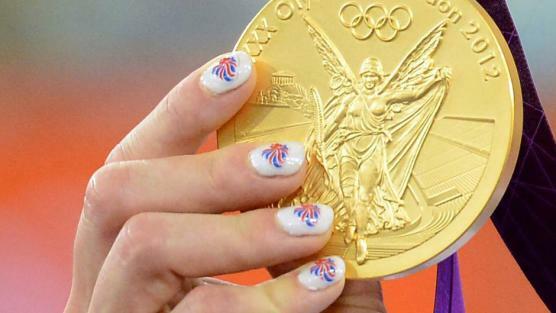 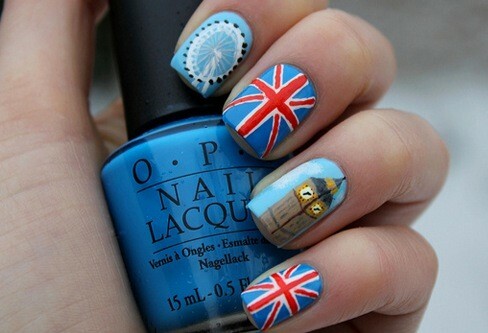 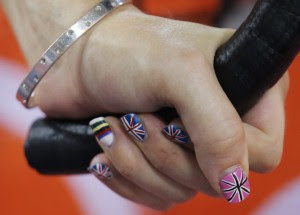 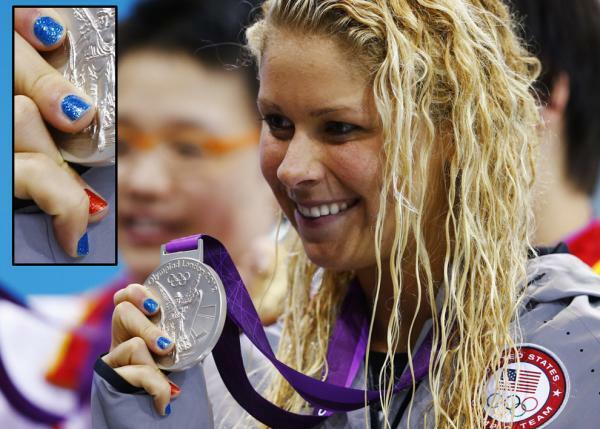 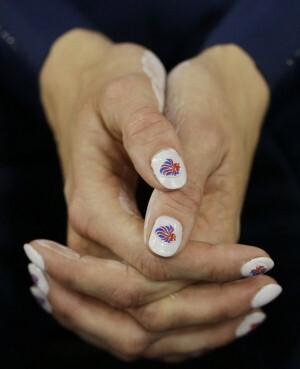 The Olympics are about to finish and Athletes and fans have been spotted with great Ideas for Nail Art Designs. 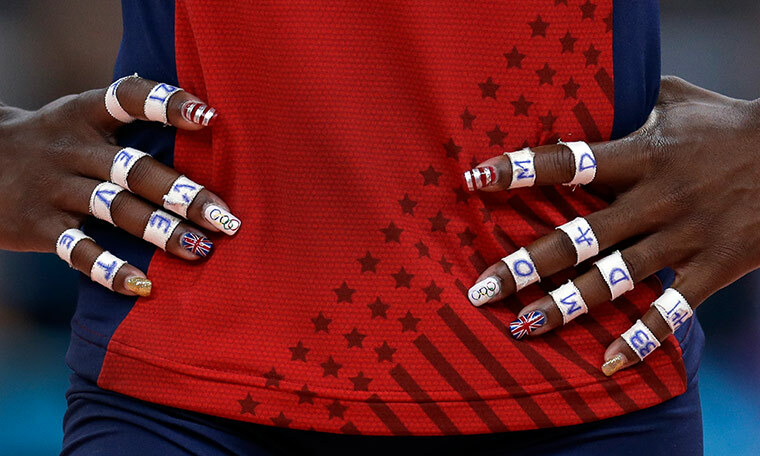 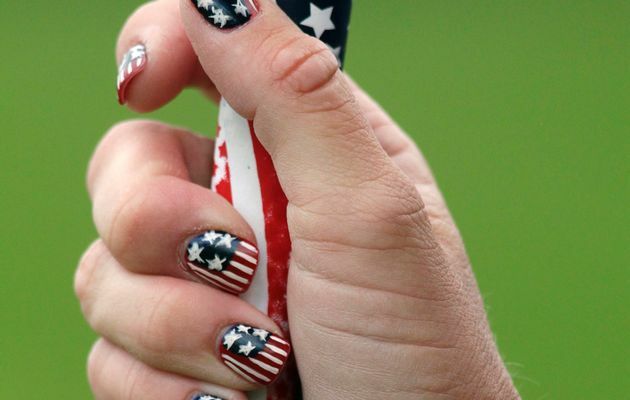 Get your Olympic spirit on and support your favorite team and country with one of these Nail Art Ideas. 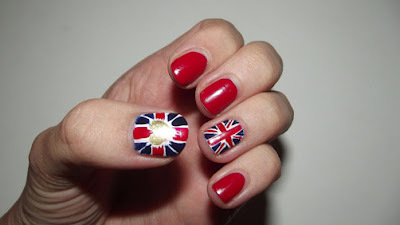 Hope you like them!! 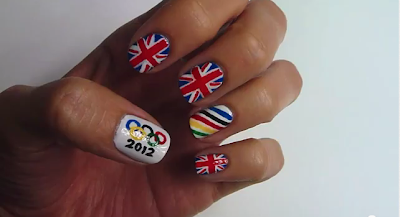 Which one will you do? 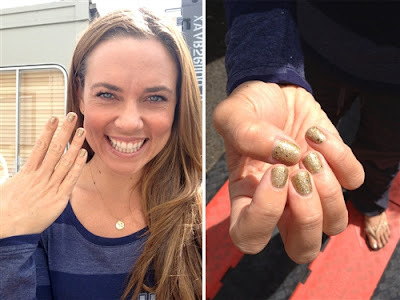 Try a Side Part Hairstyle!